Interesting subtitle... the teaser got me pretty pumped. 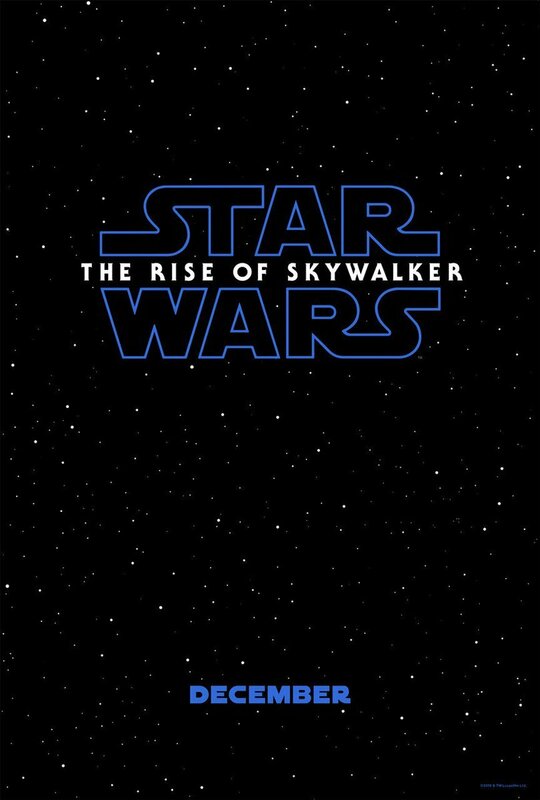 Here's hoping it's better than Last Jedi (not that I thought it was awful; just not as good as Force Awakens)! "Let's not be alone again. Will you be my partner? I hear a dance starting up. Come."